Vous êtes ici : Accueil / A7IK / They gave it to me! They gave it to me! 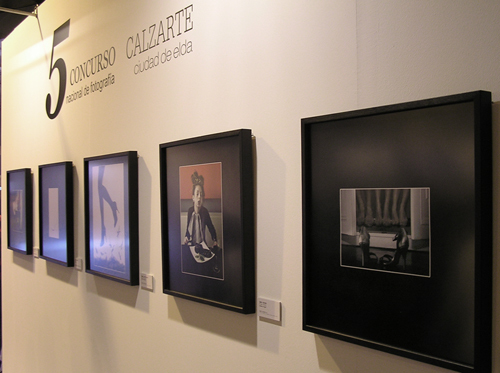 I’m one of the 5 happy photographers selected for the 2010 edition of the « CalzArte » – founded by the footwears museum of Spain and the national fair for footwears and leather accessories.